Mwahaha! Welcome to our Halloween Spooktacular! We welcome our special guests Bek & Tyler from The Minds of Madness Podcast to celebrate Halloween 2018 and we explore how the world of true crime & ghost stories cross over into weddings! 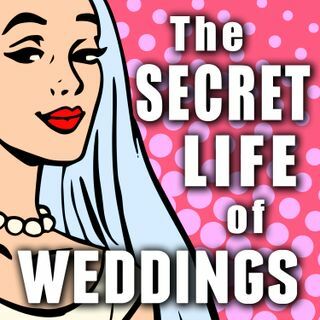 From 2 weddings where murders were committed by the grooms to the trend of Ghost Weddings Rituals in China & more.